On 4-5. August 2018, the HFT World Championship took place in the Choltice Chateau Complex. 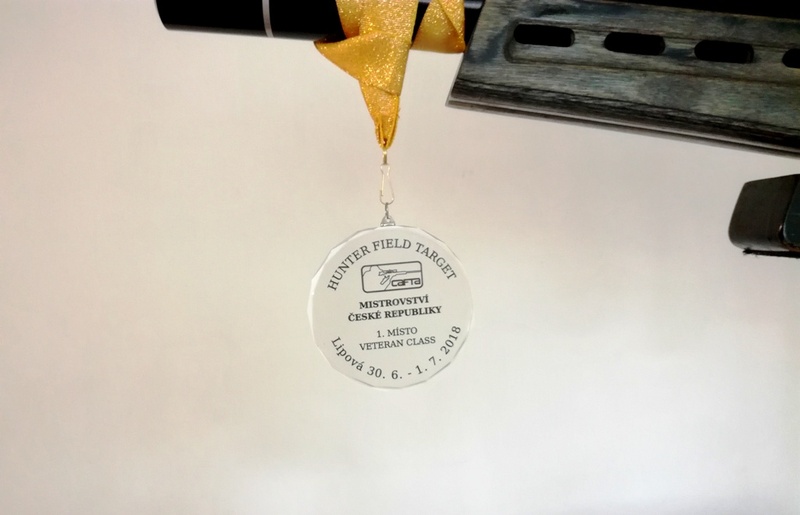 The event was organized by the Czech Airgun Field Target Association (CAFTA) under the auspices of the World Hunter Field Target Organization (WHFTO). They competed in the Open, Ladies, Springer, Junior, Veteran and Team categories. Miroslav Trudic took part in the veterans category, which shot in the flood of foreign rifles from the gun of our production, the MK 300 Sniper. He scored a total of 142 points out of 160 for a great second, with only two points behind the first. The third place in the same category ended with a Czech rider with a shot of 136 points. The absolute best result was achieved by Polish shooter Jacek Kostowski with a shot of 151 points. Congratulations! 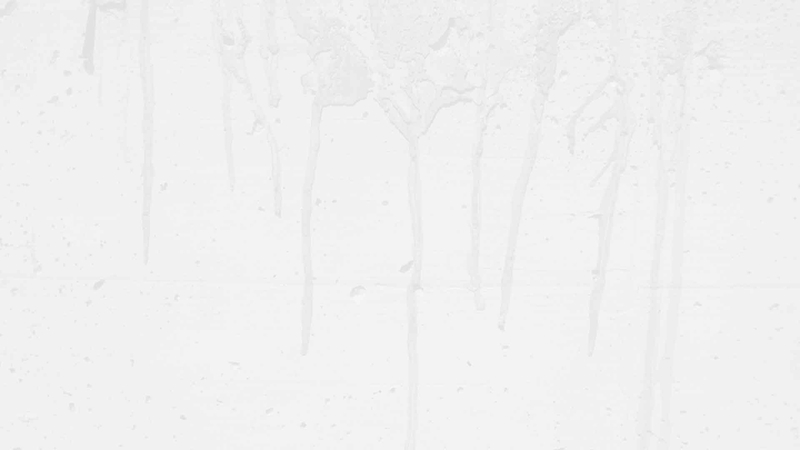 On 30.6. - 1.7. In 2018, the Czech Republic Championship in HFT took place in Lipová. 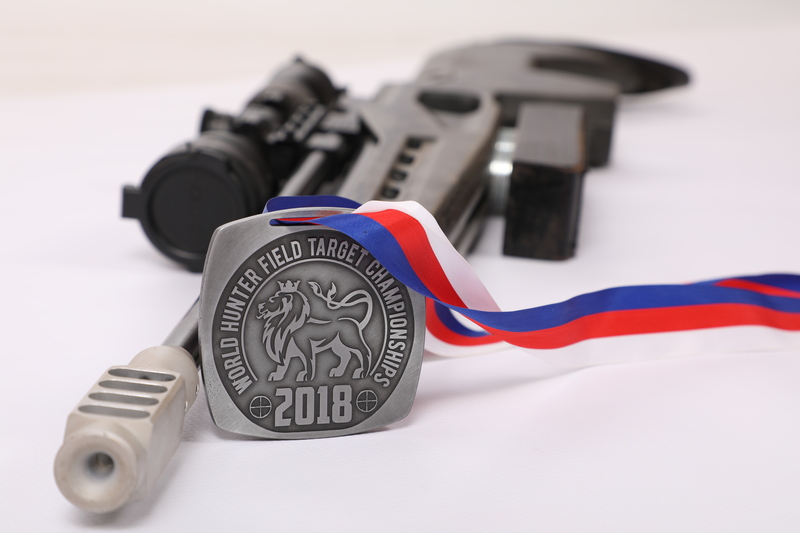 The event was organized by the Czech Airgun Field Target Association (CAFTA). The championship consisted of two races on two tracks, the total number of points determined by the winner. Five categories were listed: Junior, Springer, Ladies, Veteran and Open. 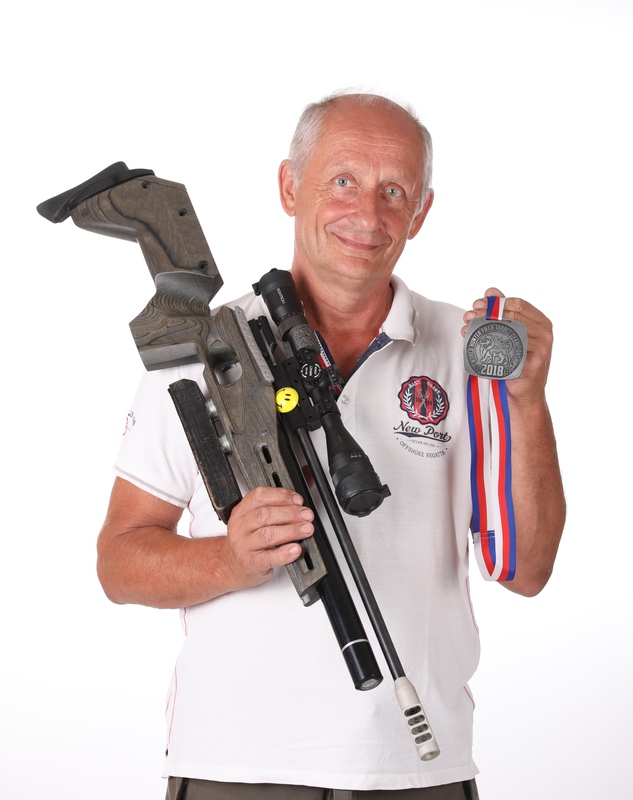 In the category of Veteran, Miroslav Trudic was placed first, with the weapon of our production, the MK 300 Sniper. Congratulations! A month ago, I buy your PCP pistol MK 8. In the attachment I send a target that I shot the very next day I took it from you. I would like to thank you for such a wonderful weapon as well as for your advices. Many of them where completely new for me. I've only been shooting (smallbore rifle) since April and I've got your own air rifle. I was only 4 races, but the results go up quickly. I'm currently shooting at 530 on average and I hope that it will improve. Yesterday I went to the outdoor shooting range after a long time to try out a miniature. What was my surprise at the day-to-day training of the air rifle, which improved the result even in the smallbore rifle. We have modernized the MK 300 PCP rifles for all models including the left and right versions. Also for CO2 rifle MK 200 beech incl. left and right versions. Stocks are based on the same conceptual philosophy. We focused on the pistol handgrip ergonomics, where we took advantage of the practical experience of the MK 8 pistol. This change allows a comfortable and controlled grip at the same time for shooters with a smaller or bigger palm and is tailored to significantly strengthen the entire stock over the previous models. As a bonus for our customers who come to take over their weapons (goods) at the headquarters of the company, we provide a free sales service in which we arrange your weapon directly according to your requirements and our best knowledge and experience.